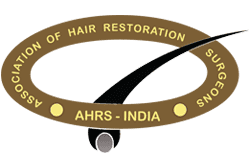 We received an email from Hari, who wanted to know more about hair transplantation techniques, since he was considering one for himself. Thank you for writing to us with your query and here is the information that you were looking for. 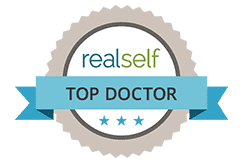 In the simplest of terms, a hair transplant is a process in which, small section of hair, along with the follicles are carefully removed from the head and then transplanted into areas which have excessive hair loss or balding. 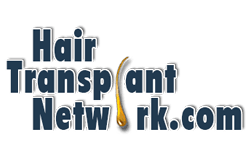 The areas from which the hair is extracted is known as the donor area – this area can be identified only by a professional. Normally, the donor areas are the back or the side of the head. The bald area where grafts are implanted is the recipient area. FUT (Follicular unit transplantation) Strip technique : Here, a strip of skin with hair follicles is taken from the donor area, which is then dissected into individual follicular units. This strip area is sutured and this leaves a scar at the donor site upon healing. 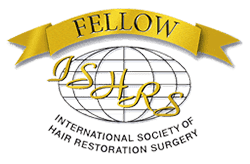 FUE (Follicular unit extraction) : In FUE, the grafts are taken individually using special instruments from the donor site. This is a suture free procedure. The extracted grafts are implanted in the same manner in both the techniques. 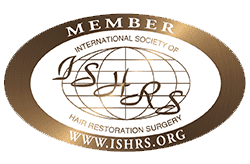 Another new technique is DHT or direct hair transplant, a modification of FUE, in which the grafts are implanted immediately after extraction without much delay. The results are found to be excellent with this novel technique. The actual transplant procedure involves two main steps – harvesting and transplanting. In the first process, follicular units or grafts are extracted by strip or FUE technique. 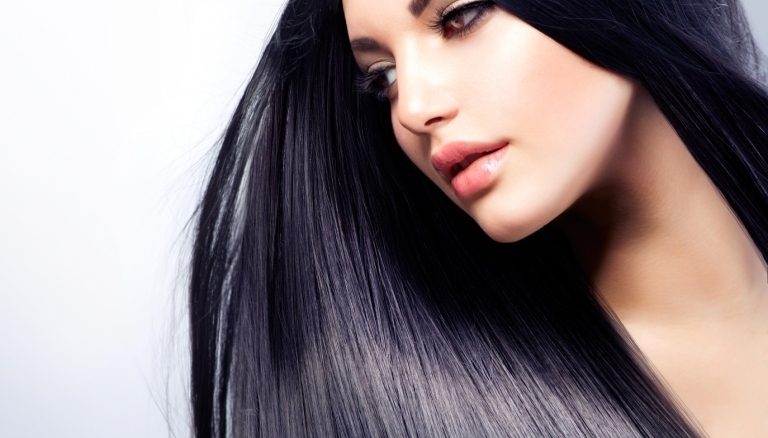 These grafts can vary from two to three strands of hair or more, depending on the density and viability. The next stage is the actual transplant process, where in, the grafts are carefully transplanted into the recipient areas. This is done by making small holes or slits on the recipient bald area and then implanting the grafts into these holes. As doctors, we are extremely careful about both processes – not only do we ensure that there is no damage caused to the donor site, we also ascertain that the transplant looks natural. For this, we place each graft in the same direction as the natural growth of the hair.